In 2011, NetherRealm reinvigorated the ageing Mortal Kombat franchise with a new look, feel and play style. The modern reboot was a success, and the work that went into the game eventually spawned the brilliant superhero brawler Injustice: Gods Among Us and its sequel, Injustice 2. In 2015, Mortal Kombat X arrived, and it was slick, wonderfully gruesome and, best of all, fun to play. Four years later, and NetherRealm is once again ready to unleash the netherworld on us with Mortal Kombat 11, which will feature a host of new and old Mortal Kombat characters. NetherRealm has already confirmed that the latest release in the Mortal Kombat franchise will feature fan favourites like Shang Tsung and Noob Saibot. However, there are still many Mortal Kombat characters who have yet to see the light of day, at least in a playable form, since the franchise was rebooted in 2011. Hence this very post, which will look at five of my personal favourite Mortal Kombat characters who totally deserve a ‘komeback’! Sindel is, without a doubt, one of my all-time favourite Mortal Kombat characters. I can still remember her debut in Mortal Kombat 3. With her unique hair based moves and banshee screams, she quickly became my fighter of choice. Much to the chagrin of those I played the game with. 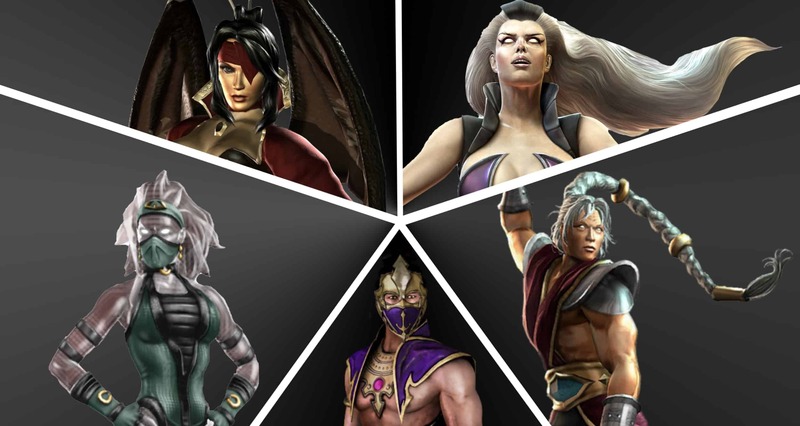 What makes Sindel so interesting, is that she is royalty within the realm of Edenia. There she is queen, and mother to Kitana – a firm fan favourite of the series. Sindel is also gifted with unique mystical abilities, and is one of only a handful of characters to switch sides from being evil to fighting for good. Sindel was reintroduced in Mortal Kombat (2011), but became a non-playable character for Mortal Kombat X. Given her prestige within the universe and her unusual yet satisfying move-set, she is a character that I would adore to see in Mortal Kombat 11. Rain shares a very unique trait with Noob Saibot: he was created as a means of playfully tricking fans. His character was inserted into Mortal Kombat 3 as a ‘red herring’ – he could be seen, but not utilised. His character is also based on the artist Prince and his song ‘Purple Rain’. Nevertheless, Rain was brought back for Ultimate Mortal Kombat 3, whereby his character was given a full on backstory. 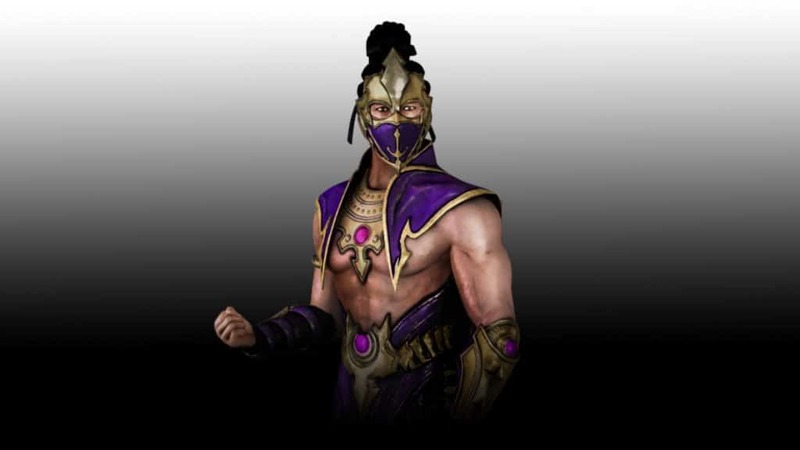 Much like Sindel, Rain was brought back briefly in Mortal Kombat (2011) as downloadable content before once again being put on the back burner. He is also from the same realm, that of Edenia. Unlike Sindel and her daughter Kitana, however, Rain is a defector of the region, and chose to work with series villain, Shao Kahn. 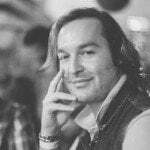 The man who murdered Sindel’s husband, King Jerrod. There is no denying that Rain’s story arc is an interesting one. Albeit vastly under utilised. It is also interesting how he describes himself as a ‘prince’, yet he does not appear to have a link to the Edenian royal family. Regardless of his royal affiliation, Rain’s move-set has always been an interesting one. Based largely on characters like Subzero and Scorpion, Rain is a ninja with the ability to control the weather. Specifically water and lightning. Thus making him quite an interesting foe to battle. Khameleon is a character that fans have wanted to be more fleshed out for years. After appearing in Mortal Kombat 3 and Mortal Kombat Armageddon, and with a brief cameo in Mortal Kombat X, the fabled character is still a veritable mystery. According to lore, Khameleon is described as the last female of Reptile’s race of Raptors. The Raptors were driven to near extinction by Shao Kahn, before he merged their home realm of Zaterra with that of Outworld. Naturally, she has a score to settle with Kahn (basically every character has it in for him, and for good reason). 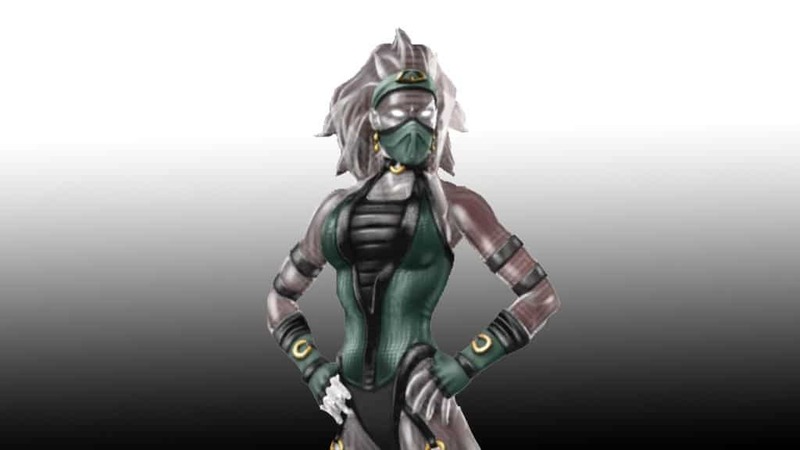 Khameleon is essentially based on the other female ninjas present in the game. Unlike the others, however, she has the ability to mimic their move-sets and can even use their weapons. She also has the ability to turn invisible, which is a very effective power during combat. Similarly to Reptile, she also has the ability to use venom for attacks. Exploring her story of vengeance would make a great story arc, especially considering that Shao Kahn is confirmed for Mortal Kombat 11. Everyone knows about Raiden, the thunder god. He is one of the original and mainstay Mortal Kombat characters. A being who is the protector of Earthrealm and who went on to become an Elder god. Fujin, on the other, is a lesser known character. However, much like Raiden, he is also a god. He is also shockingly, and largely unknown to be, Raiden’s brother. Like the thunder god, Fujin is based on Japanese religion. As such, he is also named after the same Shinto god of the wind. 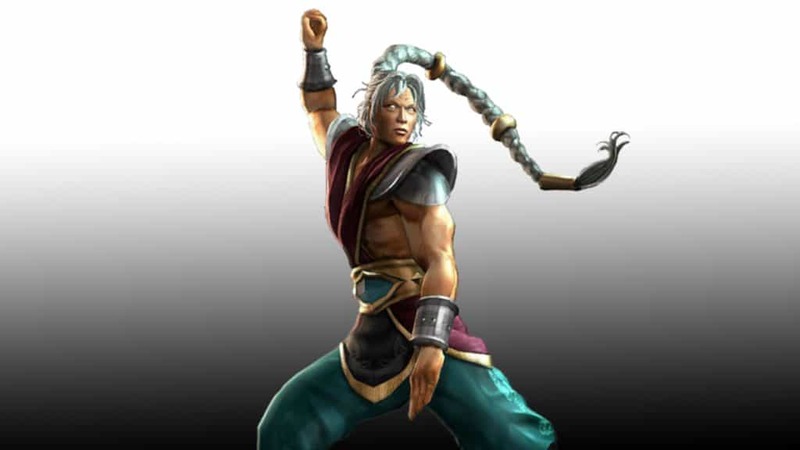 With this in mind, Fujin has the ability to control ‘air’. This means that he is able to levitate, cast miniature tornados and even use the same trick for levitation against his enemies. This makes him a very powerful fighter. Given the fact that Fujin is Raiden’s brother, it is entirely plausible that he could come back in some capacity to help Earthrealm’s best fighters take on the ‘evil Raiden’ from Mortal Kombat X. If anything, it would certainly make for an interesting family dynamic. Nitara made her debut in Mortal Kombat: Deadly Alliance. She is the first character to have wings, seconded only by the more modern D’Vorah. Much like the Mortal Kombat characters Meat and Skarlet, her powers revolve around blood. Nitara is a vampire. Much like Shang Tsung, she requires the life force of others in order to remain alive. Unlike his thirst for souls, however, she prefers blood. Although a vampire, Nitara differs to vampires of ancient lore in the following ways: only the sunlight from Earthrealm may harm her, she is not pale skinned, and she has wings on her back. Her motives are also a little bit more ‘grey’ than most characters. Nitara is considered to be self-serving and somewhat ‘morally neutral’, rather than simply ‘evil’. Her moral ambiguity therefore makes her vested interest in separating her realm from Outworld, a rather curious one. Why exactly does she want to do this? How will she benefit? These are narrative elements that fans have been clamouring to have answered. Hopefully Mortal Kombat 11 will offer further insight into this unusual, yet intriguing, character. There are many more characters that I would like to see ‘komeback’ to Mortal Kombat. How about you? Do you have any favourites that have been left on the cutting room floor? Next articleThe Mortal Kombat 11 Closed Beta is here!